Kolkata: No forced management of crowds, no baton-wielding policemen, on political overshadow, no sloganeering. 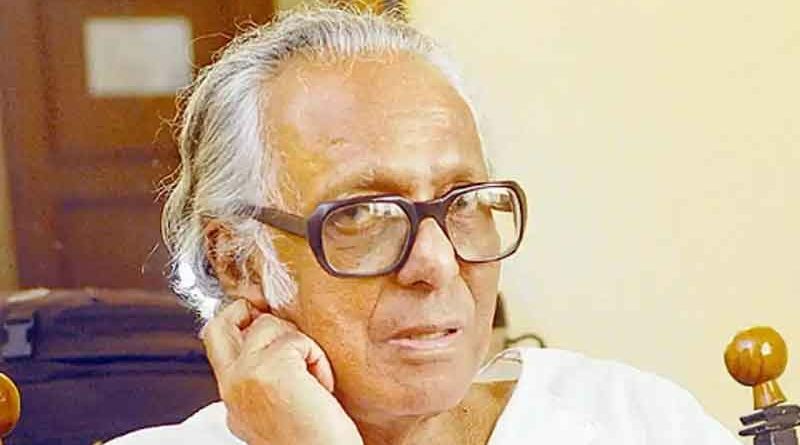 Mrinal Sen’s last journey yesterday was marked by an unprecedented discipline that the city never witnessed in a funeral procession at least in recent times. Sen passed away on 30 December. He was 95. 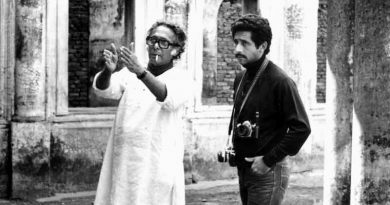 The procession from Priya Cinema in south Kolkata to the Keoratala burning ghat, was joined by leading personalities from Kolkata’s film, cultural, and literary fraternity. 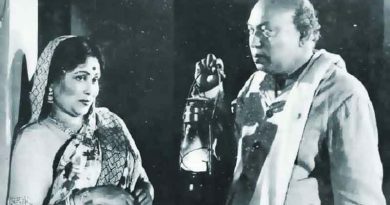 Shankha Ghosh, Tarun Majumdar, Madhabi Mukherjee, Aparna Sen, Anjan Dutt, Mamata Shankar, Srijit Mukherji, Sandip Ray, Nandita Das, and many others walked the distance. Prosenjit Chatterje, who joined the procession midway, was seen controlling the traffic. The procession kept to one side of Rashbehari Avenue, one of the busiest roads in the city, keeping the passage free for vehicular movement. People stood in silence on both sides of the road to witness the final journey of one of the most revered filmmakers in Asia who put Indian cinema on the global map. Sen was a Leftist sympathiser all through his life though he never actively participated in any political campaigns. Several leading Left leaders, including Biman Bose and Shyamal Chakraborty, were present at the procession in their personal capacity.